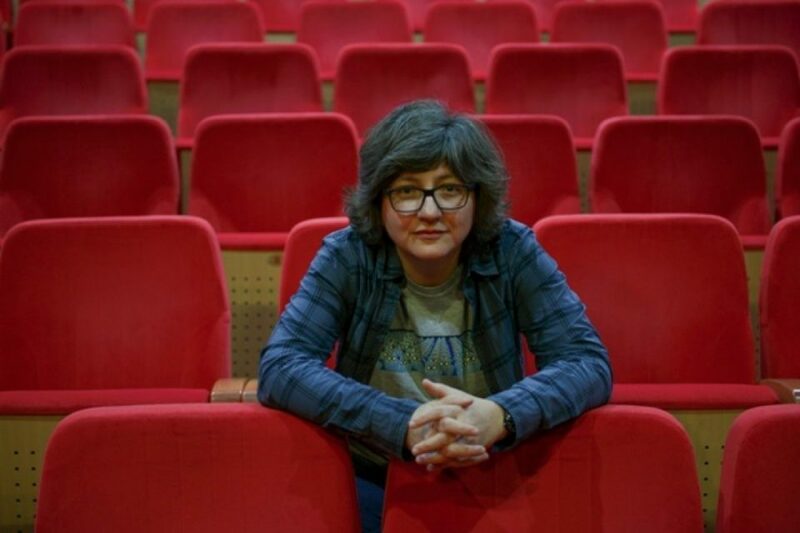 Director Zoja Buzalkovska dismissed the announcement that the scandal plagued annual program proposed by the Culture Ministry will be reviewed. The review was announced after it was determined that Culture Minister Asaf Ademi and the commissions who operate under him slashed funding for some of the best known cultural events in order to boost funding for Albanian projects. This are not one, two or there people who are protesting. I thought it was a mistake in my personal case, but then I was shocked when artists came from all sides to say they are not satisfied with the program. Now they say that they will review the decisions. It sounds more like a plan to “give a few hundreds to so and so and shut their mouths so we can implement the rest of the program”, Buzalkovska said. She resigned as member of a commission set up to advise Prime Minister Zoran Zaev over the scandal. In her latest comment, Buzalkovska says that she sees no evidence that the field of culture is being separated from politics. Many actors, writers and other artists were outspoken supporters of Zoran Zaev during the Colored Revolution which his SDSM party put in place to take over the Government. Some of the protesters, such as director of the Skopje Jazz Festival Oliver Belopeta, were enraged over the weekend when it was revealed that their projects were cut from the program, in order to provide money for a grandiose opera dedicated to Albanian national hero Georg Kastrioti Skenderbeg. Macedonian cultural events like the Pece Atanasovski festival of folk songs and dances were also cut entirely from the program, despite its 45 years long tradition. Festival director Zlatko Laskoski said that the move is shocking since this is the first time that the request was rejected in full. It was possible to have our funds reduced but not cut entirely. Our festival keeps alive the memory of traditional music in Macedonia. And we don’t feature only Macedonian performers, we have artists from all ethnic groups, said Laskoski.